New York, NY June 24, 2010– Bow-chicka-bow-wow! 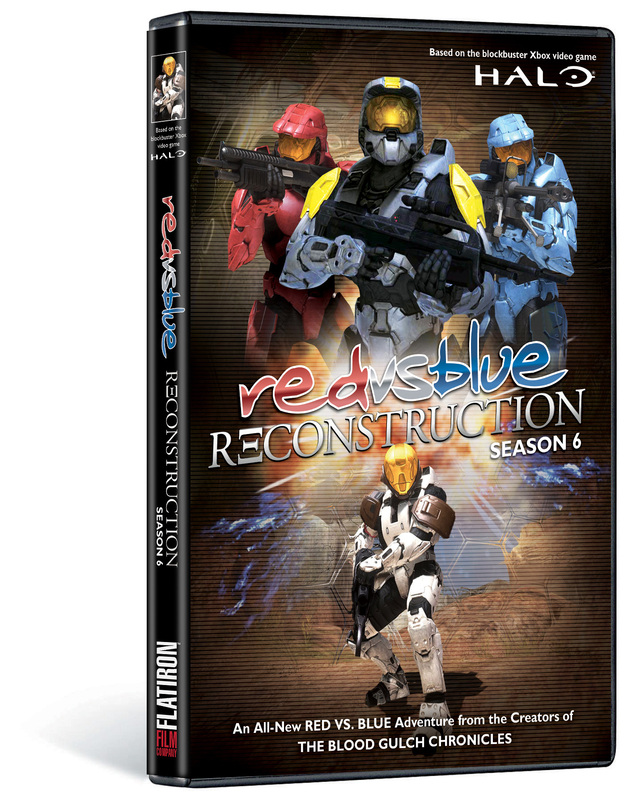 With over 1.5 billion views on their site, the hottest web-series EVER returns with a reboot of Season 6 in all-new collectible packaging. 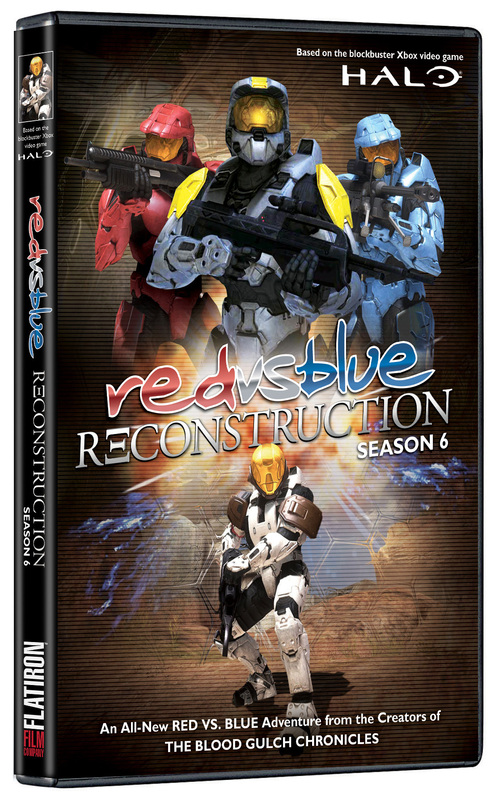 Considered the fan favorite of the series, Reconstruction features superior production values and brilliantly funny storytelling told in machinima* style. 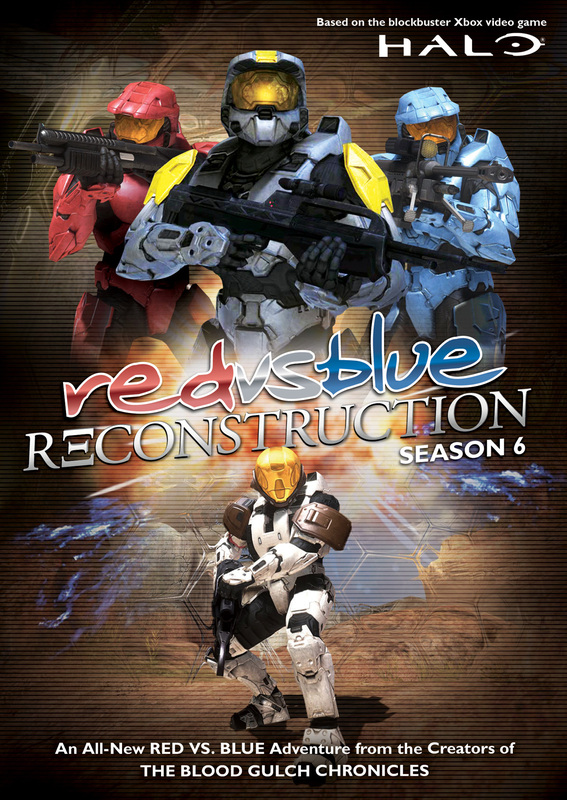 Red Vs. Blue Season 6: Reconstruction retails for $19.95 and is fully-loaded with a ton of extras including audio commentary by the filmmakers, special videos and PSAs, Deleted Scenes, hilarious outtakes and more!